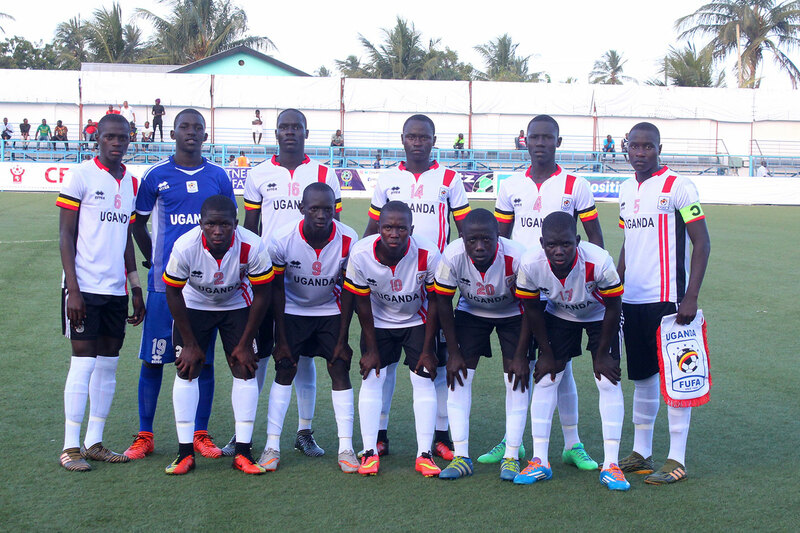 DAR ES SALAM – The Uganda U17 National Team, the Cubs have been drawn to face neighbours Tanzania in the 2019 African Cup of Nations. This was confirmed at the draw conducted at the Mlimani City Conference Center in Dar es Salam on Thursday evening. The two Nations competed in the semi final of the East Africa Regional qualifiers earlier this year with Uganda triumphing on the day before defeating Ethiopia 3-1 in the finals. The Cubs have also been pitted with West African giants Nigeria and Angola in Group A.
Uganda will first take on Angola, then Tanzania before finishing their group Matches against Nigeria. Speaking after the draw, Cubs head coach Peter Onen ensured the nation that his side will be ready for all threw opponents come the finals. “We shall prepare well enough to get the best results, said Onen. “I trust my team has been looking forward to the draw. “We know Tanzania will be seeking revenge against my boys on the pitch but we know how to handle such situations that come with pressure. The other Group will see Guinea, Cameroon, Senegal and Morocco tussle out for the two available semi final spots. This will be the 13th edition of the underage finals with Mali the current champions after defeating Ghana in last year’s final in Gabon. It will be held in Tanzania from the 14th to 28th of April 2019.